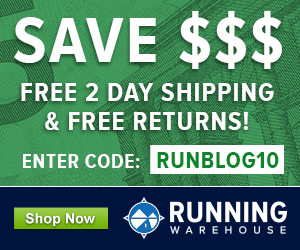 I hadn’t heard much about the Swedish shoe brand Salming before Pete asked me if I’d be willing to try their debut trail shoe, the T1, for review. 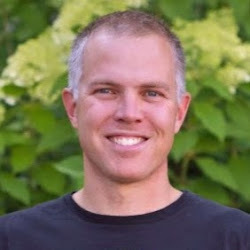 After looking at some of the specs on their website, I saw that many of the features were what I like to see in a trail shoe: 5mm drop, full coverage outsole, and a randed upper. What I couldn’t see was how well the shoe would ride once I started to run in it. Read on to see my thoughts, as well as a modification I did to the upper. Nice upper design overall. Overbuilt for a trail shoe, with heavy ripstop type material and full rand, but this also gives it much more mountain readiness. 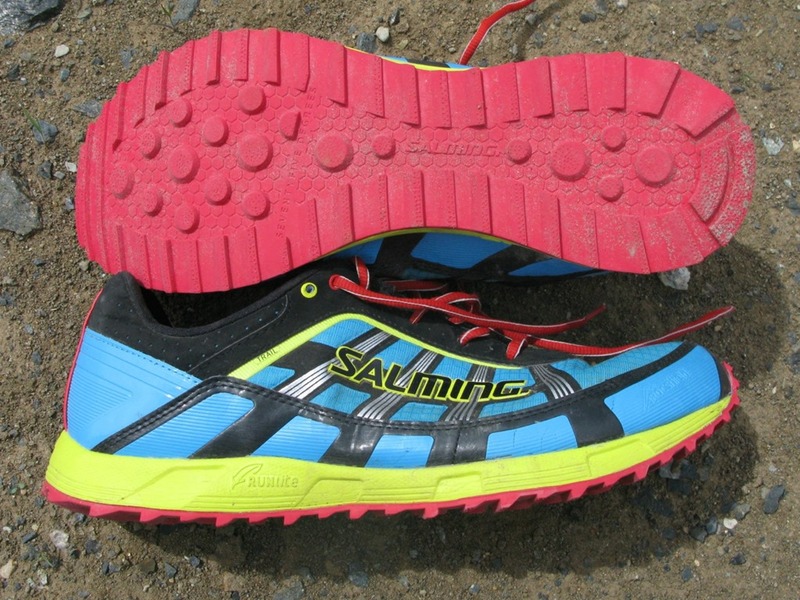 The upper on the Salming T1 is pretty much an all-out mountain shoe upper composed of a heavy, and super durable ripstop type nylon material as the base with plentiful welded overlays, and the addition of a stitched on rand. Translation: this upper is going to last a long time. 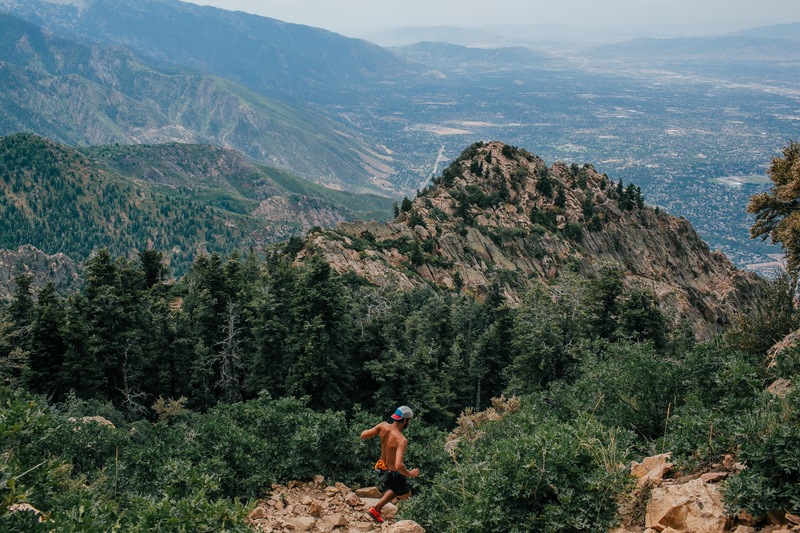 The downside of this type of upper for a pure trail shoe is that it gets hot, is heavier than it needs to be for trails, and is slightly stiffer. At first I really felt like the upper was a glaring design error. Now, after more miles in the shoe, including some genuine mountain outings with, rocks, mud, snow and everything in between, I’m not so sure it’s a bad thing. Suitability of the upper will depend on how one will use the shoe, especially given its mash-up of a road racing shoe geometry in the midsole with a fairly robustly lugged outsole. More on that later. One issue I had with the fit right out of the box was that there was way too much volume for my foot, to the point that I couldn’t even cinch the lacing down as much as I needed to *see photo below). The ride felt really good jogging around the house, so I decided to get my leather punch and scissors out and fix the lacing issue, which was actually pretty painless. All I had to do was give the shoe some eyelets, and cut of the lace loops, and instantly the fit was not only doable, but actually pretty secure. 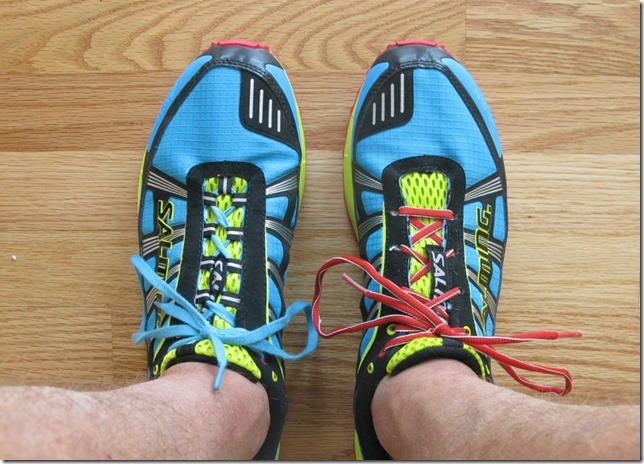 Modification to lacing setup. Stock setup on left, with my new setup on right. Took maybe 5 min and changed the fit and feel of the shoe entirely for me. One thing of note is that I felt the most toe-ward overlay is not necessary and squeezed on the ball of my foot so I started lacing a little further up shoe in line with 2nd overlay. The shoe does run about a 1/4 size long, and it’s medium in width with a slightly pointed toebox (probably the only issue with the last that I’d try to change is toebox shape, making it a little more rounded). However, with the extra 1/4 size length, the toebox pointedness worked out just fine in my normal size 13, so no major issues for me with the fit. The shoe has been comfortable sock-less on all my runs, including a recent 2.5 hr mountain outing. I’d have no problem running an ultra in these shoes. Medial midsole view. Even says 5mm drop on side of shoe. 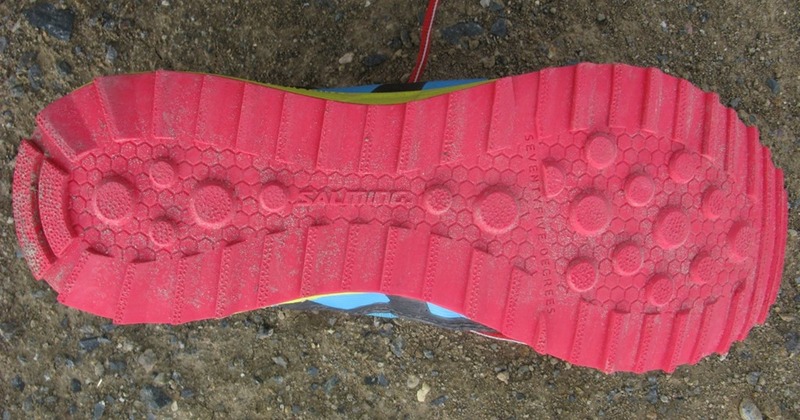 The ride of the Salming T1 is really what makes the shoe for me. That it occurs in a shoe with a mountain shoe style upper and fairly lugged outsole makes it even more interesting since this is a pretty rare combo. 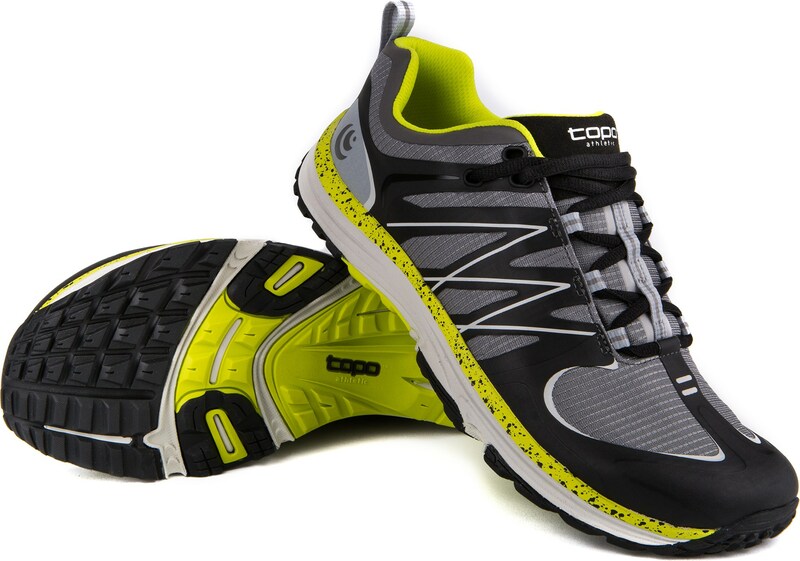 The shoe runs pretty firm overall, but not harshly so. 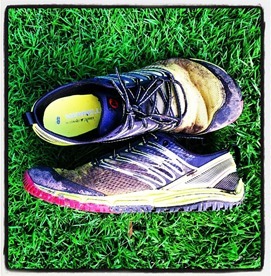 It sits somewhere between the rides of the inov-8 Race Ultra 270/Trailroc 245 and the Pearl Izumi N1. It doesn’t have any noticeable rocker, but it does have more road shoe like roll to it than most trail shoes that I’ve tried. 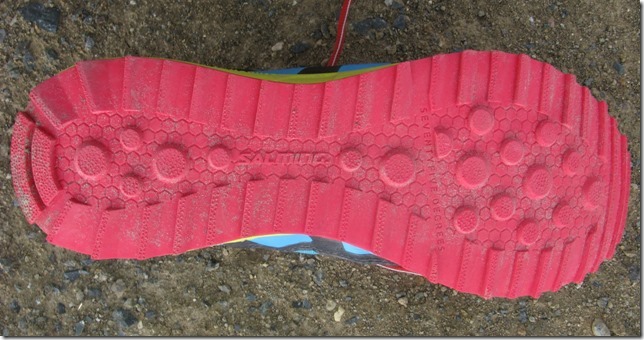 It rides like a solid road racing flat, but with denser foam, and it is quite protective with the full outsole. Very comfortable and natural ride on smooth trail, something many shoes with lots of lug really struggle with, and yet it still is sharp enough to edge well and handle loose and technical terrain. The outsole of the T1 is quite good. They keep it simple and full coverage, which I like to see, and the compound holds a good middle ground of being sticky enough to inspire confidence while stepping on rocks and descending in technical conditions, but has also held up really well. 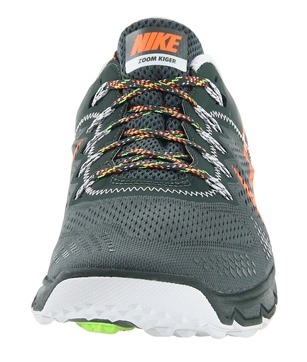 I would bet the outsole will be durable for many miles, just like the upper. One interesting feature is that they chose to keep the lateral and medial heel lug/bars facing in the same direction as the forefoot where they taper towards the rear, keeping the sharp edge also rearward facing. This is not what most companies do with their lugged shoes. I think the thought is to reverse the lugs in the heel order to provide good downhill traction. 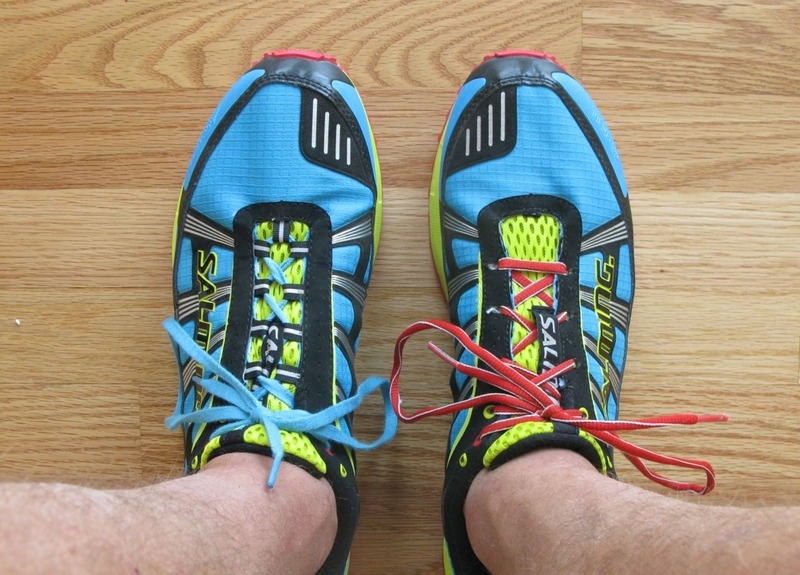 Generally, however, I think that unless it’s a pure off-trail/mountain only shoe, what you get is too much of a braking effect on normal trail, and this is often why lugged shoes don’t run great on smooth surfaces. Since the T1 doesn’t follow the norm, there is much more float (or sliding) while running downhill on hardpack trail which makes them run much better on smoother trails, yet I haven’t noticed a loss of traction on looser terrain (having the circular lugs in the middle provides some of this more non-directional traction). 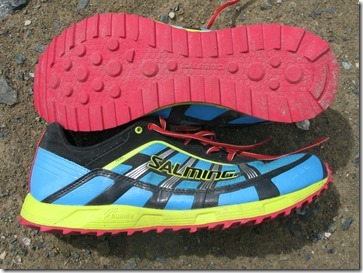 Overall the Salming T1 is a great first offering from Salming, and they are now on my radar for future models. 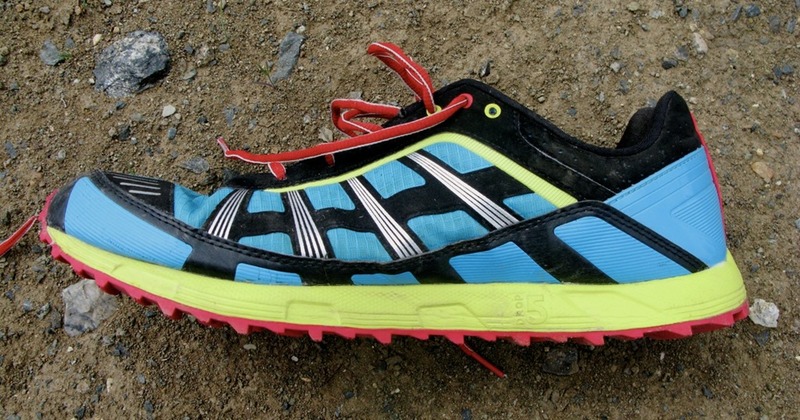 I do think a more trail specific model (as opposed to the more mountain/hybrid design of the T1) would be nice to see – maybe a shoe that has reduced lug (yet still full rubber outsole) and a light, seamless and breathable upper more like their Race R1 on the same midsole geometry. As it is, the T1 is a little heavy and lacks some breathability to stand out as a pure trail shoe, but given its nice ride mixed with its mountain shoe upper and hybrid outsole, it makes a really nice mixed terrain shoe that works great to get from the bottom to the top of a mountain without feeling wanting in any type of terrain. They also mark the first pair of review shoes I’ve received that I’ll continue to keep in my rotation. 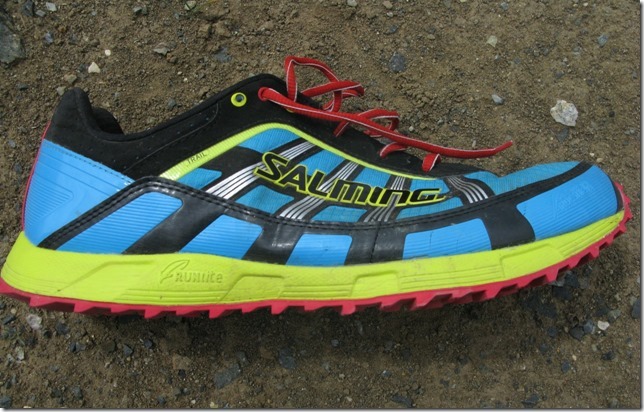 The Salming T1 is available for purchase at Salming.com. Disclosure: These shoes were provided for review free of charge from the manufacturer. I have Salming Speed and also like the upper (even though it has higher volume than I would like to). Personally I prefer a bit of added weight in exchange for better durability. The only cons so far are the 140USD MSPR for a shoe from not so well-known brand and probably too high volume midfoot. Great review. I always enjoy reading about new (to the American market) shoes and it sounds like these are definitely worth consideration. I got them pretty soaked one run in some snow and didn’t feel like they got waterlogged. While the upper isn’t the most breathable, it also isn’t that thick and so therefore doesn’t hold tons of water. I don’t think drainage would be an issue. I’m not sure I’d want to spend $140 on a pair of shoes and have to perform surgery to get them to fit. Probably won’t happen to everyone, depends on the width/volume of your foot relative to the shoe as well as how tight a fit you want.